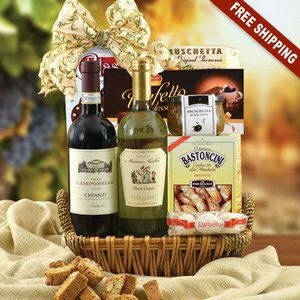 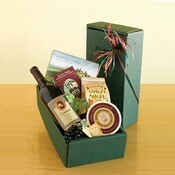 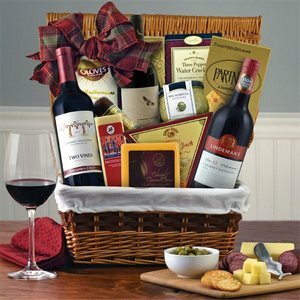 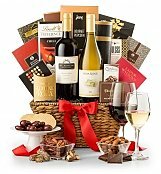 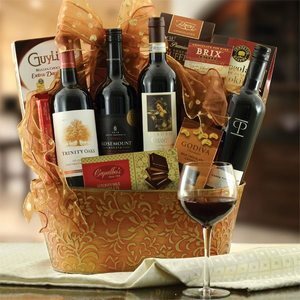 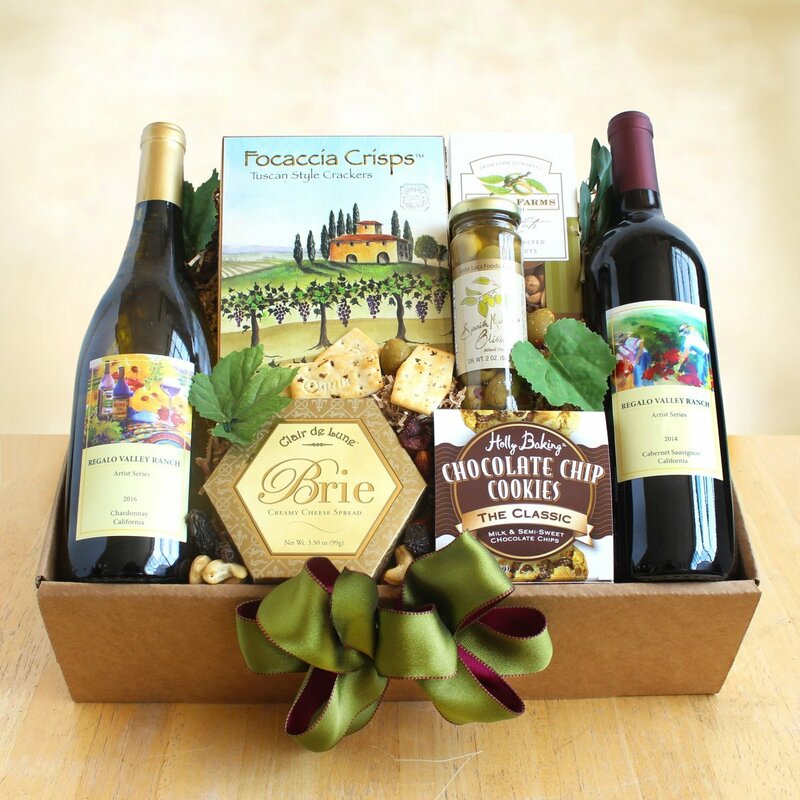 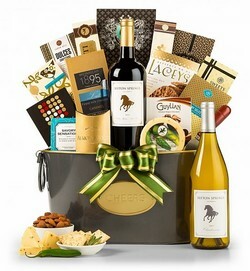 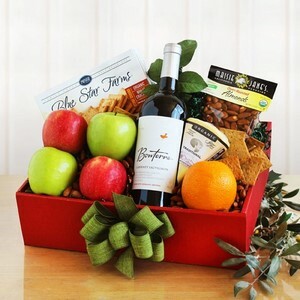 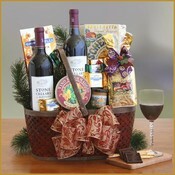 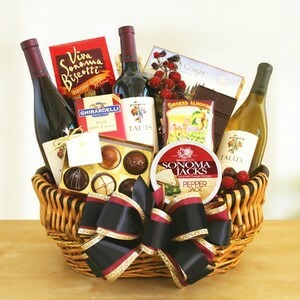 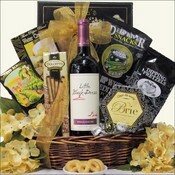 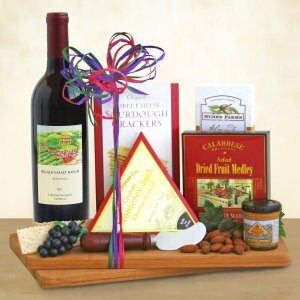 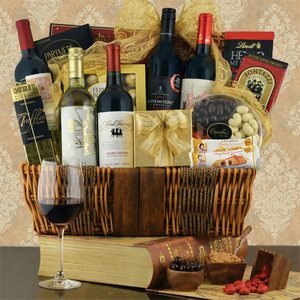 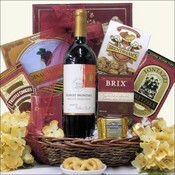 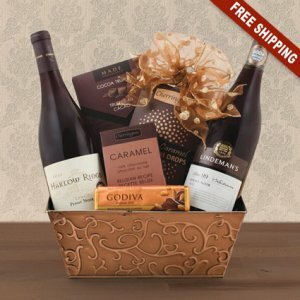 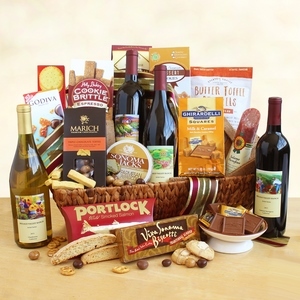 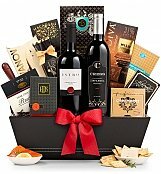 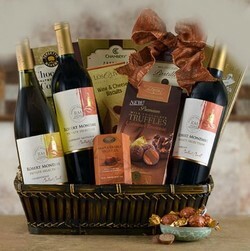 For those red wine lovers on your gift list, find a range of red wine gift baskets to suit any budget. 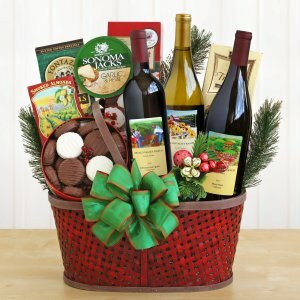 We offer fine, yet lower priced red wine gifts for those with a lower budget. 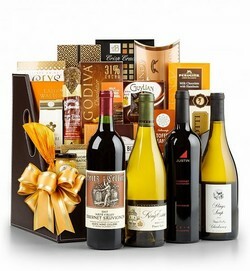 To make an impact statement with a gift, we also have higher end red wines which are sure to impress.